Specializing in arthritic, traumatic and degenerative disorders. 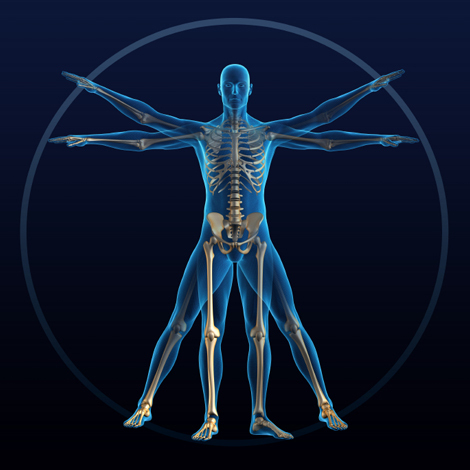 Assisting our patients in the management of the full gamut of orthopedic disorders. Offering expertise to our patients and to the legal community for the evaluation of musculoskeletal injuries and conditions. At Central Orthopedic Associates, we are an orthopedic group specializing in disorders that are classified as arthritic, traumatic and degenerative. Among the most common problems we treat are those related to arthritis, sports injuries, spine injuries, fractures and sprains. Central Orthopedic Associates takes pride in our highly trained, highly practiced physicians. At Central Orthopedic Associates we truly believe that "we make caring central." We've taken extra steps to ensure your experience with us is professional and attentive. We make a special effort to discuss diagnoses and treatment plans with our patients and encourage questions and comments. We treat each patient on an individual basis. We can provide and direct a variety of non-operative management protocols. And when surgery becomes necessary, we can help our patient chose the most sensible course of action for her or his particular needs and can refer to the most appropriate sub specialist. Central Orthopedic Associates is a group specializing in disorders that are classified as arthritic, traumatic and degenerative. Among the most common problems we treat are those related to arthritis, sports, injuries, spine injuries, fractures and sprains. We understand that orthopedic conditions are frequently accompanied by work, social and legal concerns. Central Orthopedic Associates is attuned to assisting our patients in these areas. So, welcome to Central Orthopedic Associates where we make caring central.